A film about truth and lies and how a dishonest man can rise to power. Ruth Beckermann documents the process of uncovering former UN Secretary General Kurt Waldheim’s wartime past. Ruth Beckermann documents the process of uncovering former UN Secretary General Kurt Waldheim’s wartime past. It shows the swift succession of new allegations by the World Jewish Congress during his Austrian presidential campaign, the denial by the Austrian political class, the outbreak of anti-Semitism and patriotism, which finally led to his election. 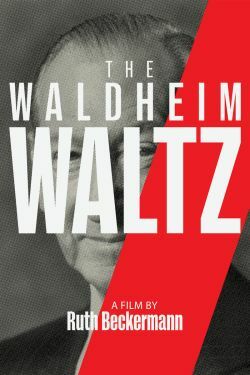 Created from international archive material and what Beckermann shot at the time, the film shows that history repeats itself time and time again.